The world’s leading forum on the use of rigid and elastomeric thermoplastic polyolefins (TPOs) in automotive and ground transportation. This conference provides the latest innovative developments in transportation polyolefin's and growing range of thermoplastic elastomers (TPE's) and thermoplastic vulcanizates (TPV's). 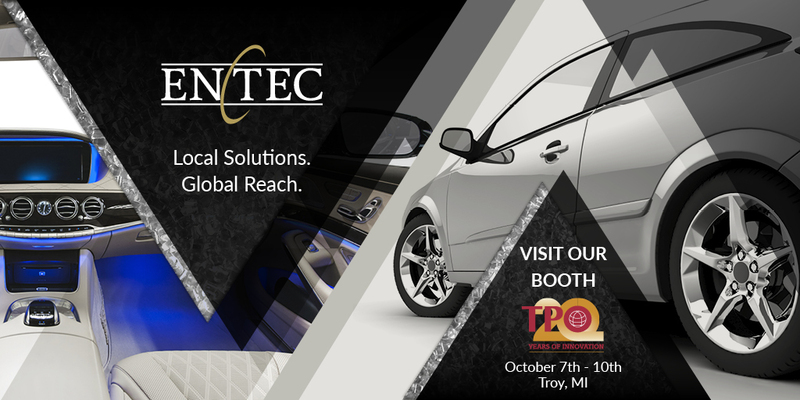 The 20th annual SPE TPO Automotive Engineered Polyolefins Conference, the world's leading automotive engineered polyolefins forum.